Two weeks ago, my Sunday night escalated wildly out of control and I placed a Sephora order for some ‘essentials’. The shipping was so speedy and the whole process was entirely too easy… I feel another order happening soon. 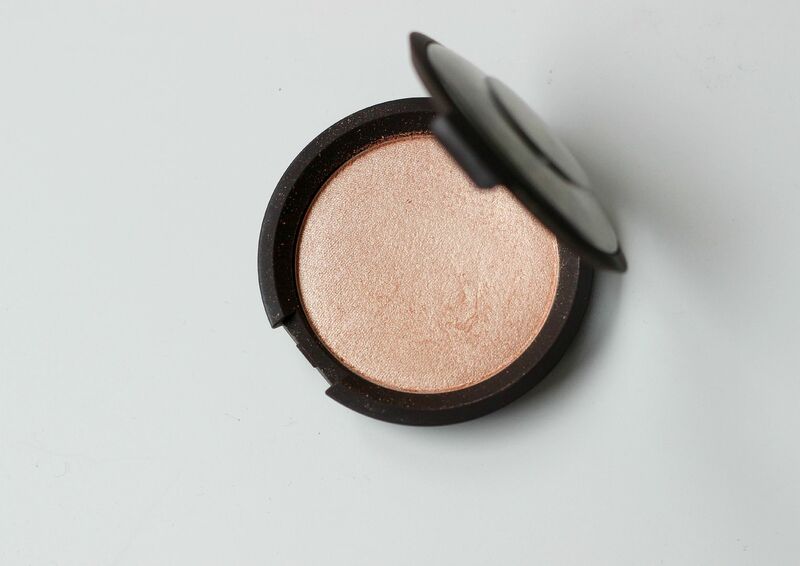 The Becca x Jaclyn Hill highlighter in Champagne Pop. Ok, this has been absolutely everywhere and I couldn’t be the only one in the world without it could I? No, this one was not even my fault. I like Jaclyn’s videos – she makes her makeup look so legit – but I love this highlighter. Like an actual candle on your face. As in, not for the faint hearted. If you want your cheeks to sing with a heavenly chorus, then this is gorgeous. So soft and buttery and glowy. 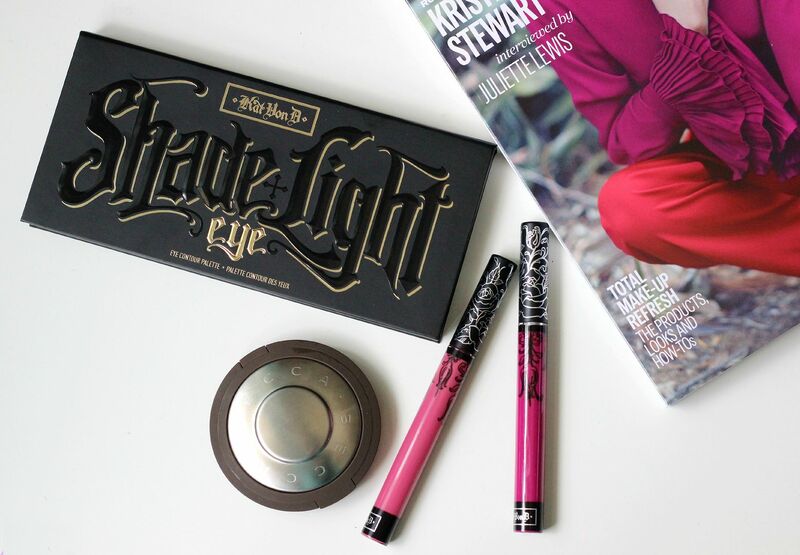 The Kat Von D Shade and Light eye palette looked so so dreamy. I actually really love Kat Von D and have spent many hours watching LA Ink. She is pretty lush. This palette has apparently been inspired by Kat’s experience in understanding light when she draws portraits. 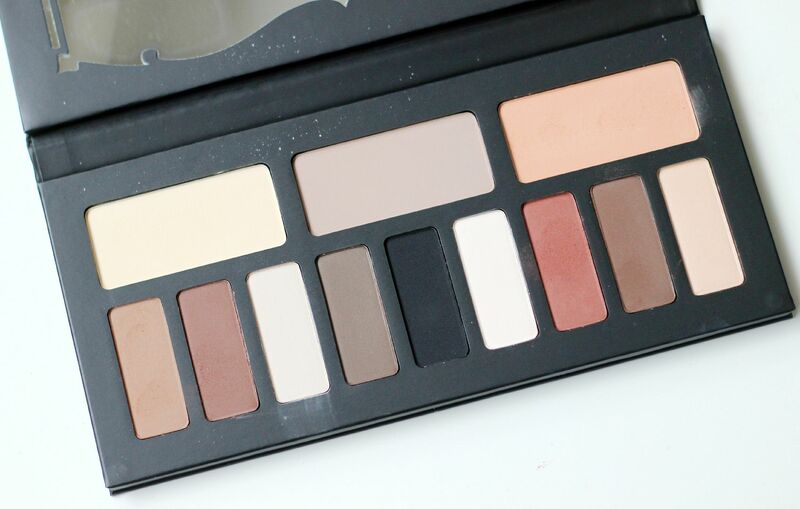 This palette has so many matte shadows and pretty much looks like I’ll be set for any eye looks. The packaging is so chunky as well, I love it. 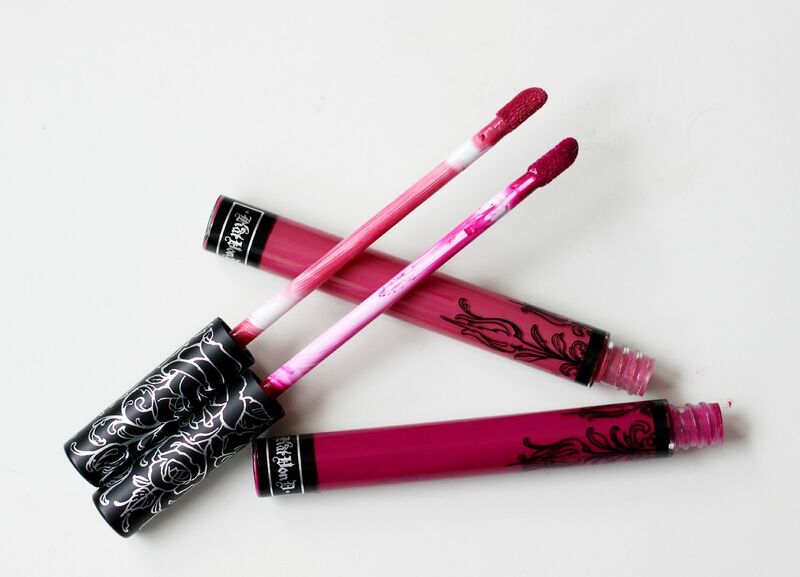 Kat Von D everlasting liquid lipsticks in Mother and Bauhua5. I was only going to get one of these, but it actually worked out cheaper because of shipping to get two. I’ve heard such good things about these, and they basically sounded so perfect that I needed to investigate for myself. Mother is a ‘dusty mauve pink’ and Bauhau5 is a ‘deep raspberry’. I’ve tried them both and OK wow I need more. They are insane.